Preowned offers are time limited and first-come first-serve; see dealer for details. 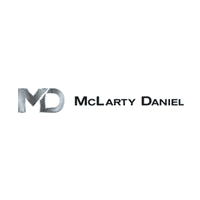 McLarty Daniel Price on pre-owned vehicles requires vehicle financing through the dealership. Tax, tag & title not included and must be paid by purchaser. Listed pricing does not include dealer adds.